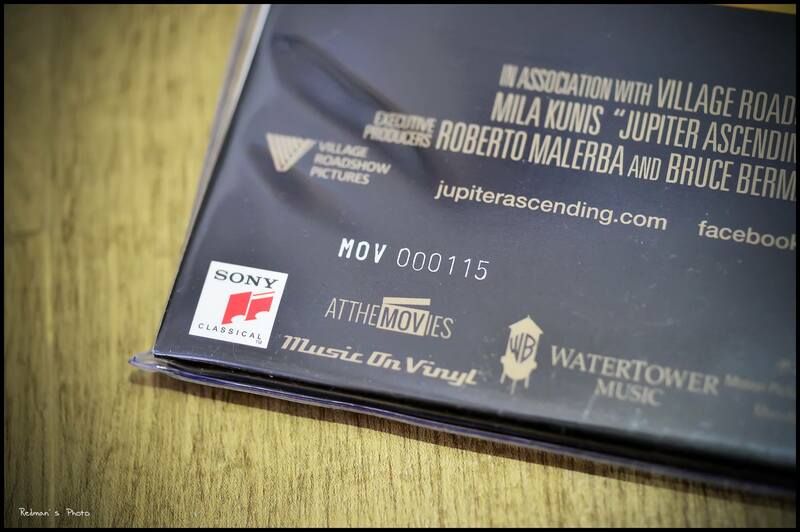 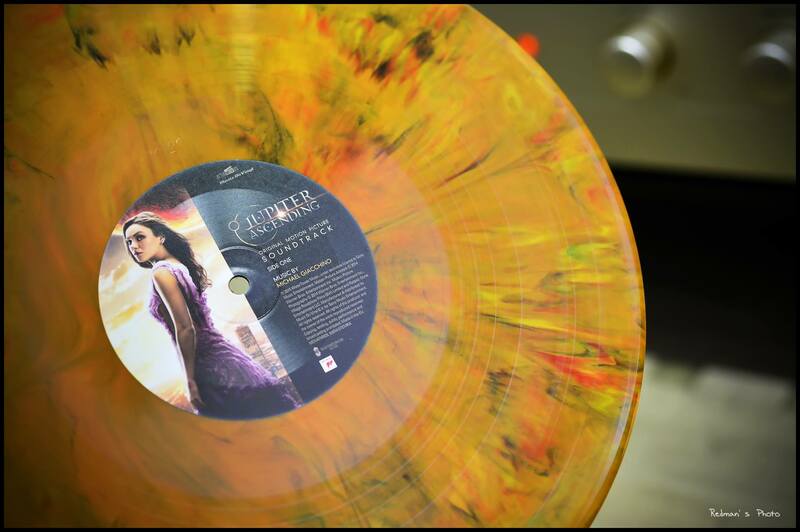 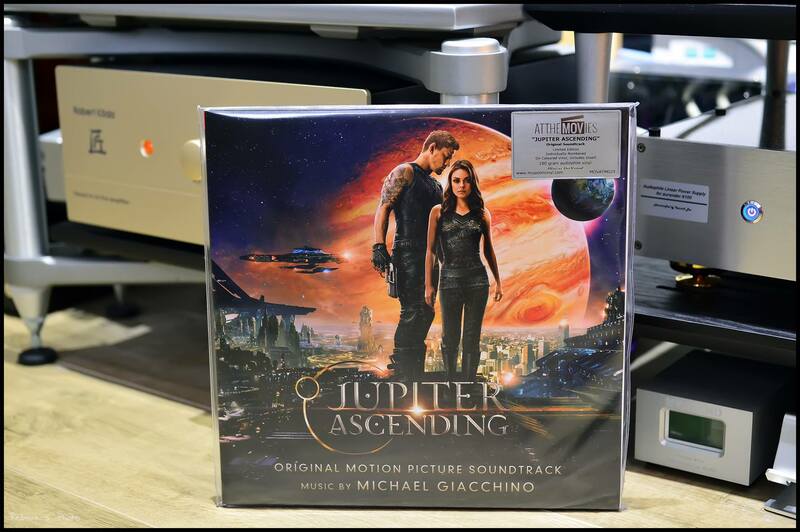 Vinyl debut of the soundtrack from ‘JUPITER ASCENDING’ by Michael Giacchino. 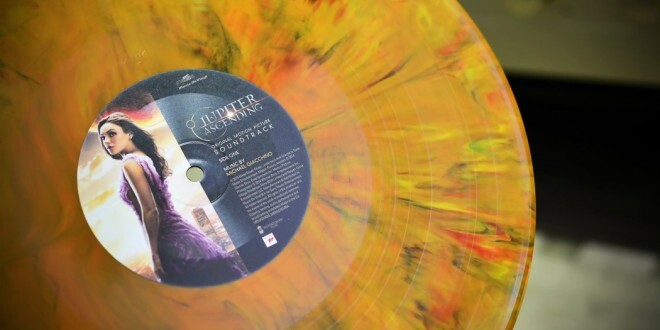 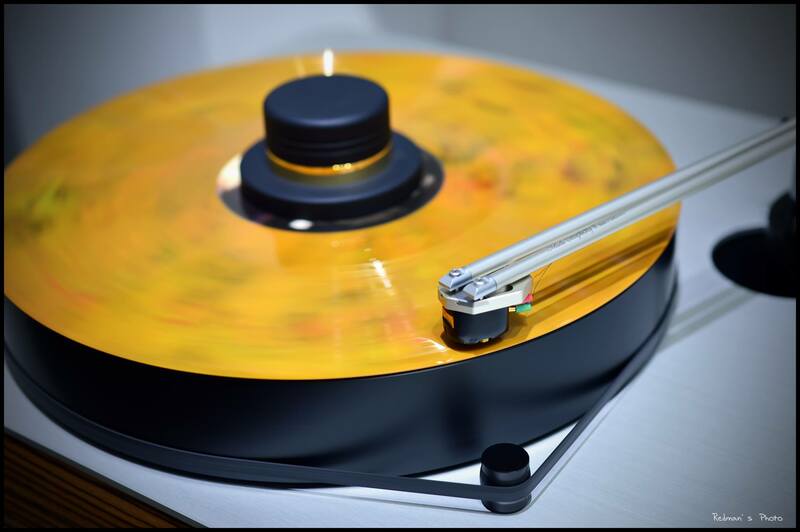 Double LP on 180 gr Orange & Black Marbled vinyl. 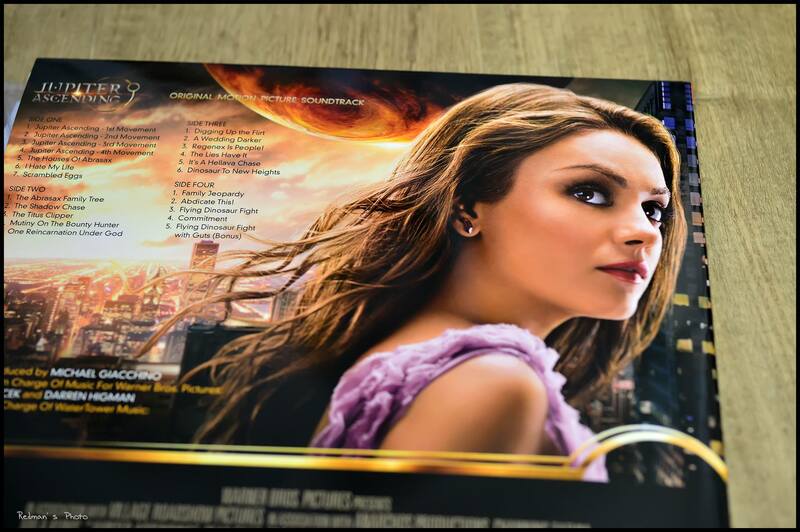 With a Gatefold sleeve, Insert and a PVC bag. 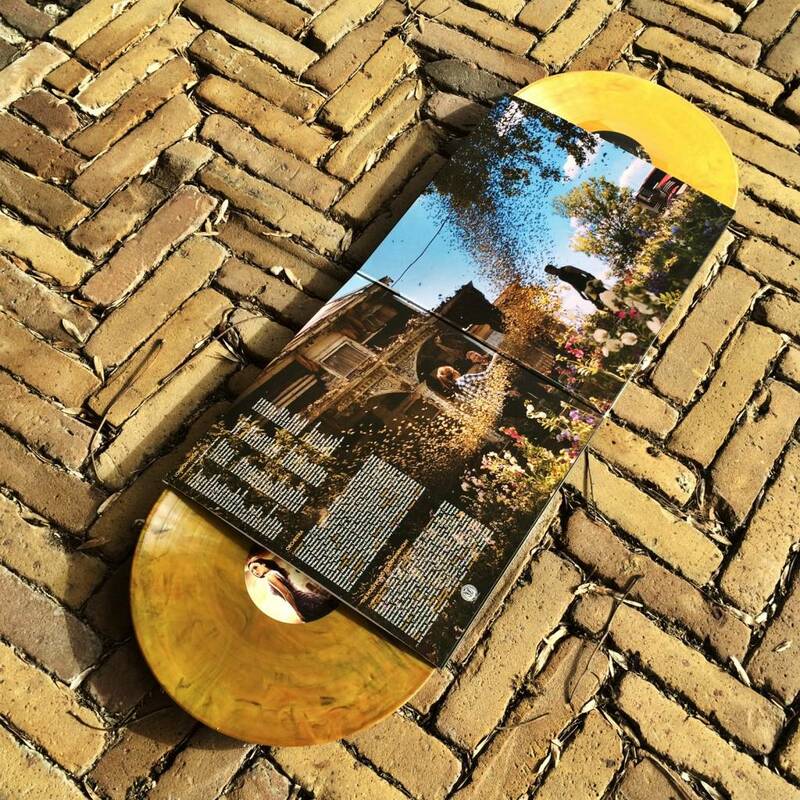 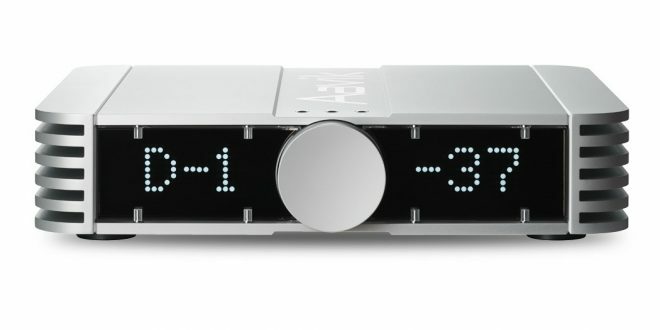 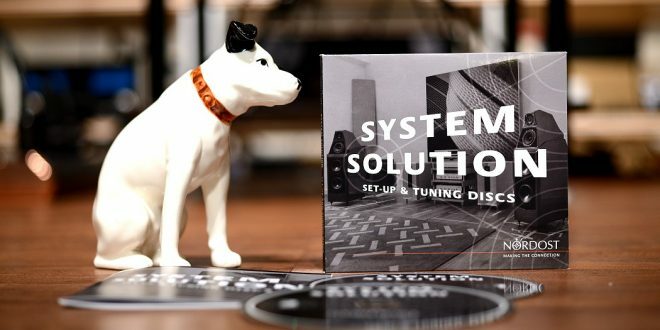 A limited edition with 500 numbered copies. 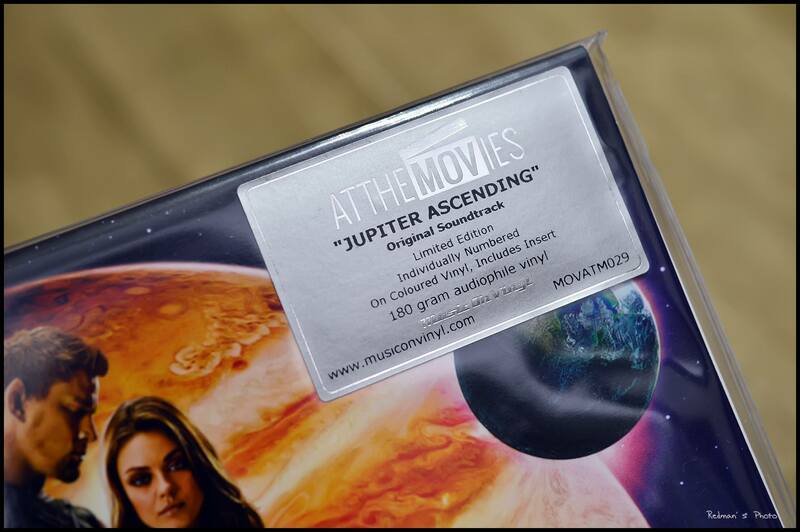 About the film: Jupiter Jones was born under a night sky, with signs predicting that she was destined for great things. 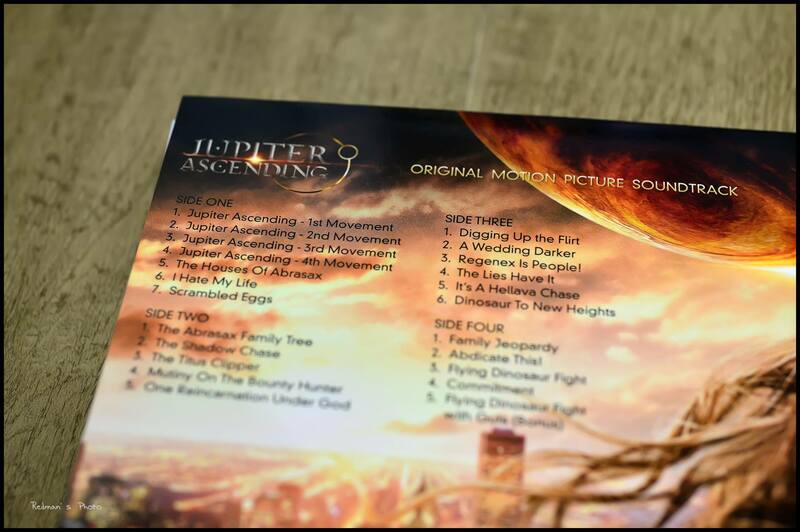 Now grown, Jupiter dreams of the stars but wakes up to the cold reality of a job cleaning toilets and an endless run of bad breaks. 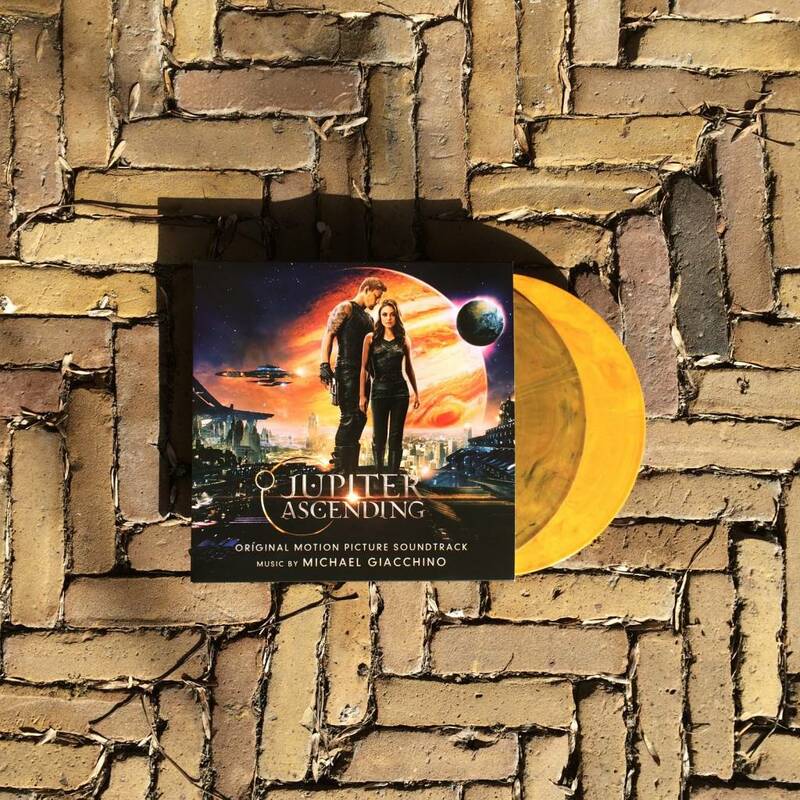 Only when Caine, a genetically engineered ex-military hunter, arrives on Earth to track her down does Jupiter begin to glimpse the fate that has been waiting for her all along – her genetic signature marks her as next in line for an extraordinary inheritance that could alter the balance of the cosmos.